We have all heard the phrase “Content is king” and now more than ever that is true. Content marketing is playing an increasingly vital role in the marketing mix. Content can come in many forms and it should. It needs to be produced in multiple mediums. Some of your buyers may consume content through a mix of video, podcasts, white papers, eBooks, webinars and blog posts. An effective content strategy will have a variety of content mediums and leverage testing to learn which are the most effective for your audience. This year, there have been many successful B2B content marketing campaigns. Hewlett-Packard Co.'s Enterprise Services division rolled out its “Evolve, Compete, Succeed” campaign, targeting international companies that need to update their legacy applications. The campaign leveraged a video series, llive events, and white paper downloads. “Because of our objectives—both to create awareness and demand generation—we wanted to have all of these touch points and elements in the campaign,” said Natasha Sandoval, marketing campaign manager at HP Enterprise Services for Europe, the Middle East and Africa. Check out how we've helped a number of companies grow their content efforts in our Inbound Marketing Case Studies. Content marketing can be one of the sharpest tools in your marketing toolbox. In 2013, Marketers are boosting their allocation for content marketing. 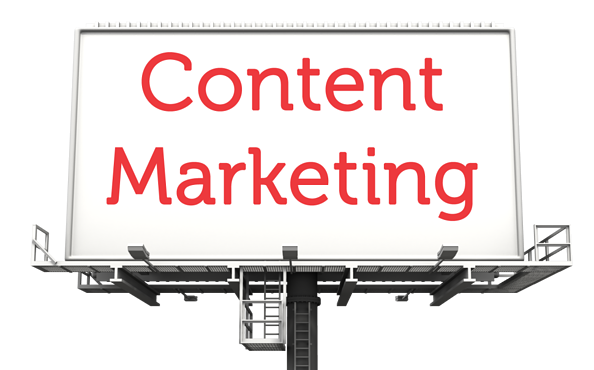 Our question to you, do you have enough resources allocated to content marketing?